Who says you need to break your budget to get superior groceries? 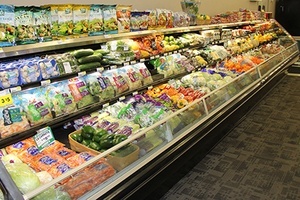 Drop by Kaiser’s Food Center - Supermarket today for cost-effective perishable goods! 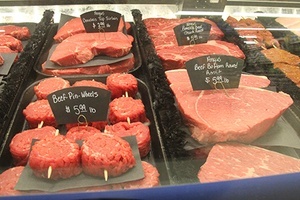 Our 2 locations in Butler, IN and Edgerton, OH are open every day to serve you. 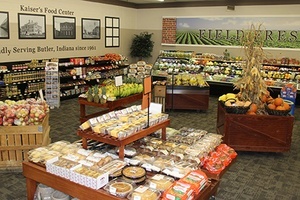 An exceptional shopping experience awaits you at Kaiser’s Food Center. You can trust us to know what it takes to ensure your satisfaction because we have been managing our family-owned-and-operated store since 1948. In 1961, we expanded our business by opening our store in Butler, IN. Aside from being the area’s only supermarket, we are known in the community for helping local youth league sports events. Over the decades, we have earned the patronage of countless clients because of our outstanding customer service, unbeatable prices, and amazing specials. In fact, our staff knows many of our customers, a number of whom visit us every week. 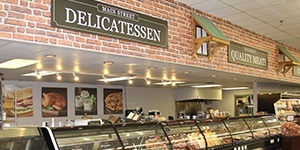 Visit our supermarket today and experience the Kaiser’s difference for yourself! 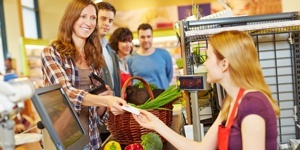 Forget about waiting for special occasions like holidays to get discounted groceries. At Kaiser’s, great promos await you every week! We also have monthly specials. 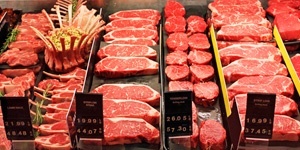 Get the best value for your money with our wide selection of reasonably priced meat packages. This offer is perfect if you’re planning on having a barbecue party. Save big by taking advantage of our incredible deals. Be sure to go to our shop as often as you can because we offer sales on new items as well as seasonal goods.